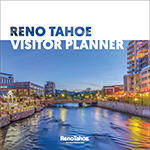 The Reno Tahoe Visitor Center is your hub for adventure and discovery. 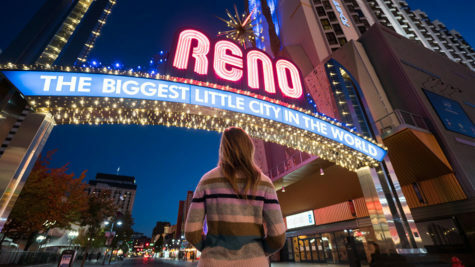 Pick up guides, brochures, and maps for the Reno, Sparks, and Lake Tahoe area in our convenient downtown location inside the Reno eNVy store. 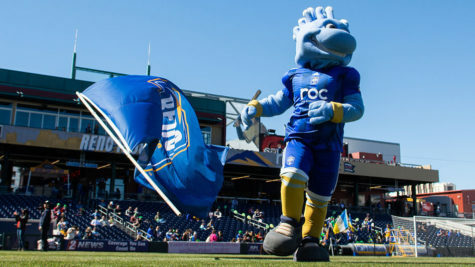 You can easily park in the garage on the corner of First Street and Sierra, and the Visitor Center will validate your parking! Also, you can do some souvenir shopping while finding your way to your next adventure. 7 Days a Week: 10 a.m. to 6 p.m. 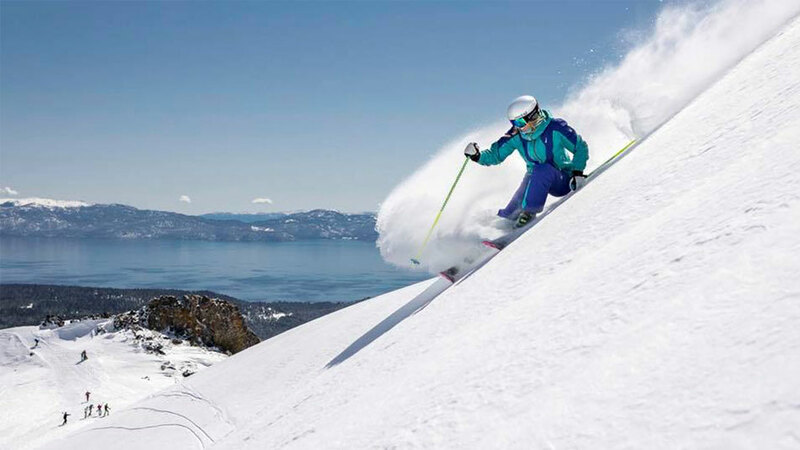 Even though information on Lake Tahoe is available in the Reno Tahoe Visitor Center, the Lake Tahoe visitor center located in Incline Village Crystal Bay Visitors Bureau contains even more options for touring Tahoe and is just a short drive from Reno.